I hope you had a good and restful weekend! I have decided to revamp this post a little bit, and rather than putting a big description of what each dish is, just to sort them into categories and give you a brief summary of changes. I always like having a little end of the week review. It helps me remember what I liked, what to make again, and what I didn't like so much, and what changes could be made. Let me know if this format is easier for you! Happy Monday! Chickpea Feta Salad - I can eat bowls and bowls of this. It is delicious. I use peanuts for the nut. 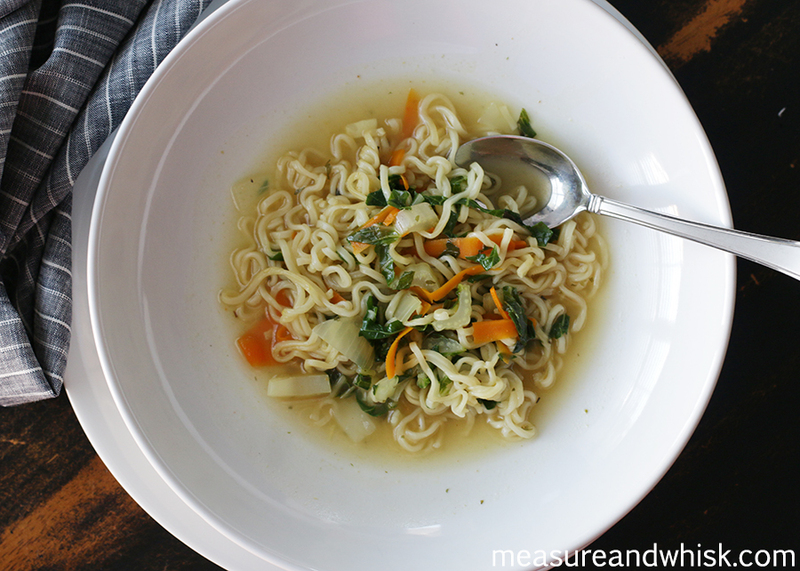 Bok Choy Noodles - I make it with Ramen noodles. Easy and tasty. 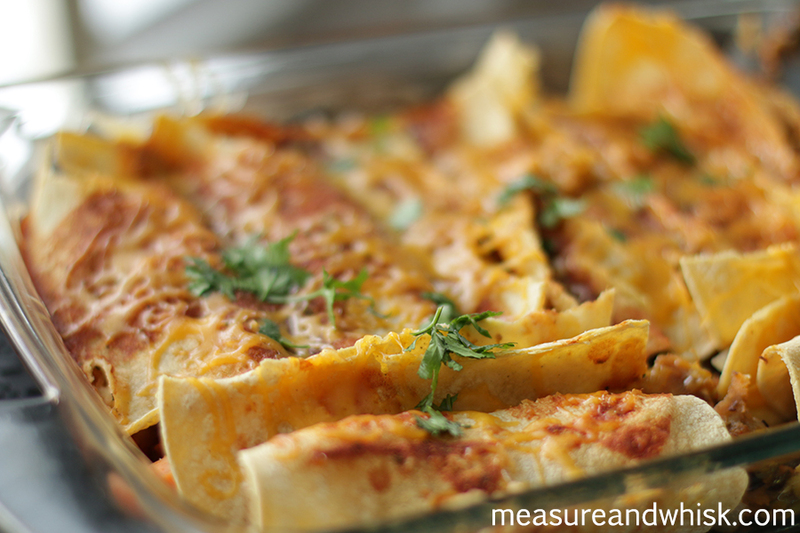 Vegan Enchiladas - These were pretty good. They tasted best when topped with a homemade ranch with chipotle powder swapped in for the dill. 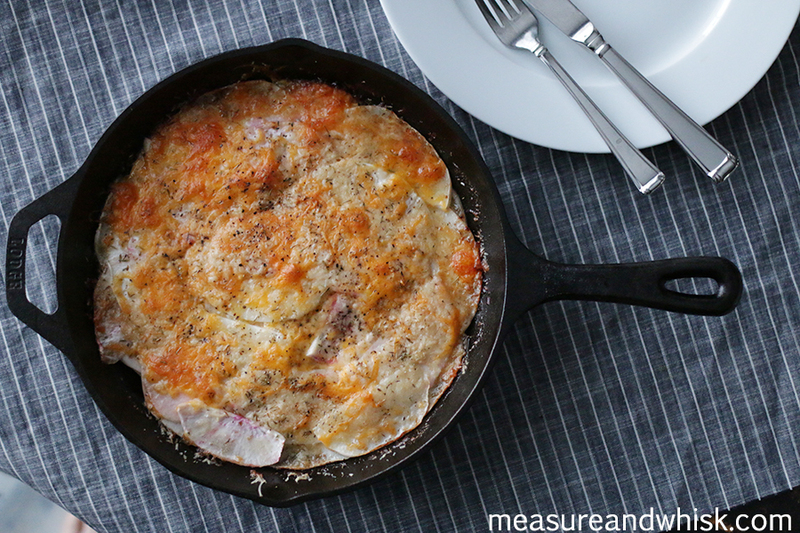 Turnip Au Gratin - decent flavor but dripping in grease... half or quarter the butter next time! Collard Greens Cobbler (based on this recipe) - probably okay, but I hardly remember it. I think I made some modifications and added bacon. It was better with sausage or sweet potato. Pizza with Cilantro Pesto - Not bad, but nothing life-changing. Better with a flaky salt on top (then again, so is everything).